The Civil Rights Movement – and the sociopolitical environment in which it unfolded – is one of the darkest chapters in modern American history. 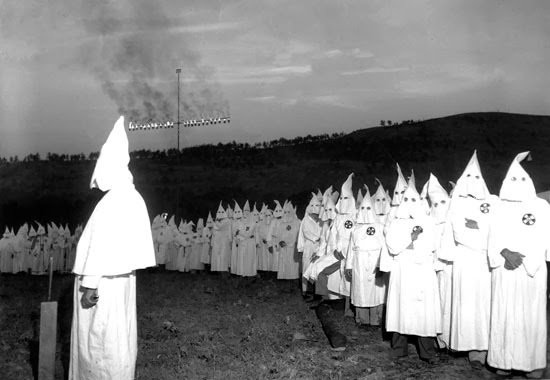 It wasn’t that long ago when there were “colored” sections in restaurants, buses and public toilets across the country, when cross burning and lynching were prevalent in the Deep South. It is all the more remarkable that, less than 50 years after the Civil Rights Act finally outlawed segregation, a black president was voted into the White House. The turbulent period of sit-ins and race marches has been the subject of many Hollywood films, among which Mississippi Burning, The Long Walk Home and Malcolm X were the best known. Director Lee Daniels, who was nominated for an Oscar and a Golden Globe for Precious in 2009, takes yet another crack at the subject matter, this time from a slightly different perspective. 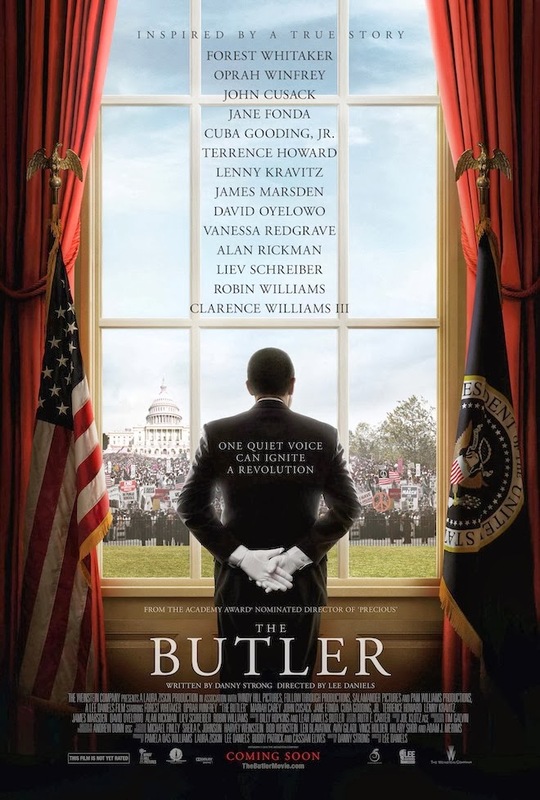 The Butler recounts the life of a black man who chooses to accept the status quo instead of fighting to change it. Since growing up on a cotton plantation in Georgia, Cecil Gaines has learned that hard work and silence are the only ways to survive. He lands a job as a butler at the White House and continues to keep his emotions and opinions to himself. Gaines is the black version of the stoic English butler James Stevens in The Remains of the Day. Gaines is also the black version of Forrest Gump. The butler lives through the eight decades between the 1920s and the new millennium, serving seven presidents from Dwight D. Eisenhower to Ronald Reagan (he quits after the 40th president vetoes sanctions against apartheid South Africa). The main character's longevity allows Lee Daniels to turn The Butler into a timeline history of 20th Century America, capturing a changing nation from the Vietnam War to the assassinations of John F. Kennedy and Martin Luther King, Jr. In so doing, however, Daniels strips these historical milestones of their complexities and flattens them into mere headlines. This perfunctory, almost simplistic, treatment of history is what gives critics pause about the film’s merit and the director's dramatic license. The talented Forest Whitaker takes on the demanding lead role and delivers a superbly nuanced and dignified performance. Every smile and frown is carefully crafted to convey the inner struggle of someone who must serve the very people that oppresses his own. 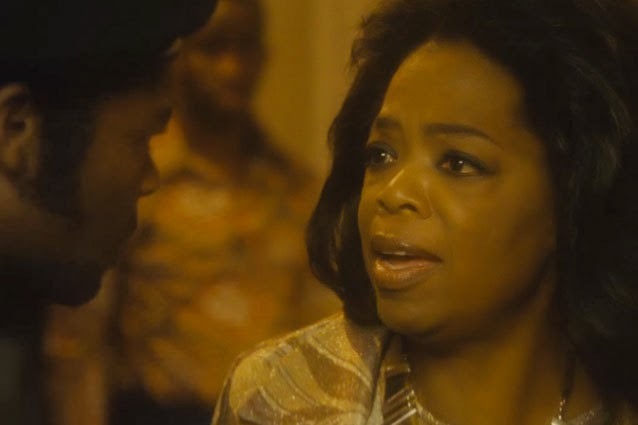 There has been much Oscar buzz over Oprah Winfrey’s portrayal of a neglected wife who, despite her own foibles, works hard to keep the family together. Cuba Gooding Jr. and Terrance Howard are both effortlessly brilliant in their small but effective supporting roles. A glaring exception to the strong cast is John Cusack, an unlikely casting choice for Richard Nixon and a poor one at that. Despite having some obvious flaws, The Butler is laudable for its ambition and accessibility. It is entertaining enough to keep even history-phobes interested. To the generations born after the 70s who may not know or care much about the Civil Rights Movement, the movie serves as a searing reminder of the long and arduous road to racial equality in America. And for us in Hong Kong, it offers welcome lessons on race relations (how we treat our foreign domestic workers and new immigrants from the Mainland) and social activism (how we go about demanding universal suffrage in 2017). I really liked this movie as well!